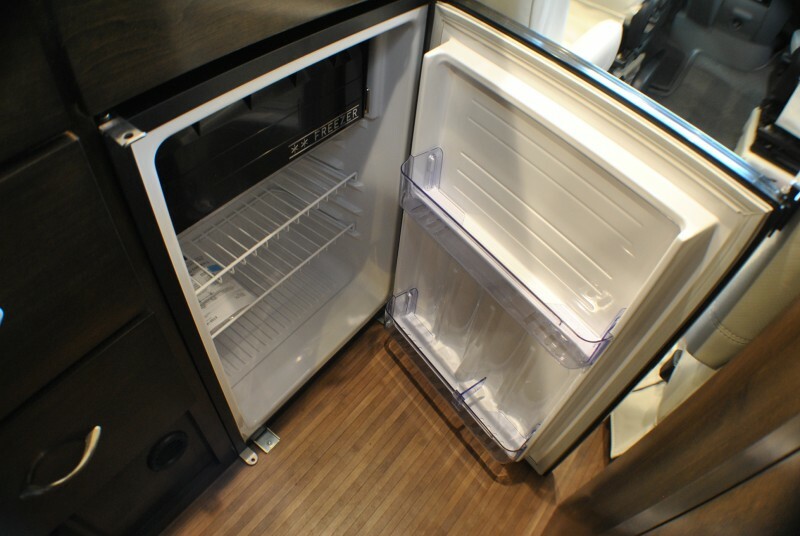 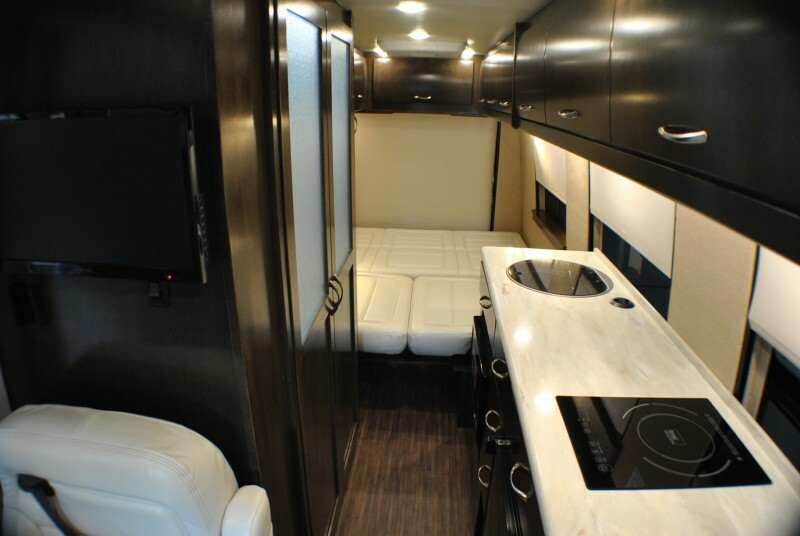 Check out this 2016 Coachmen Galleria 24SQ, stock number 3735! 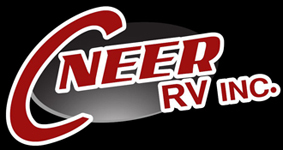 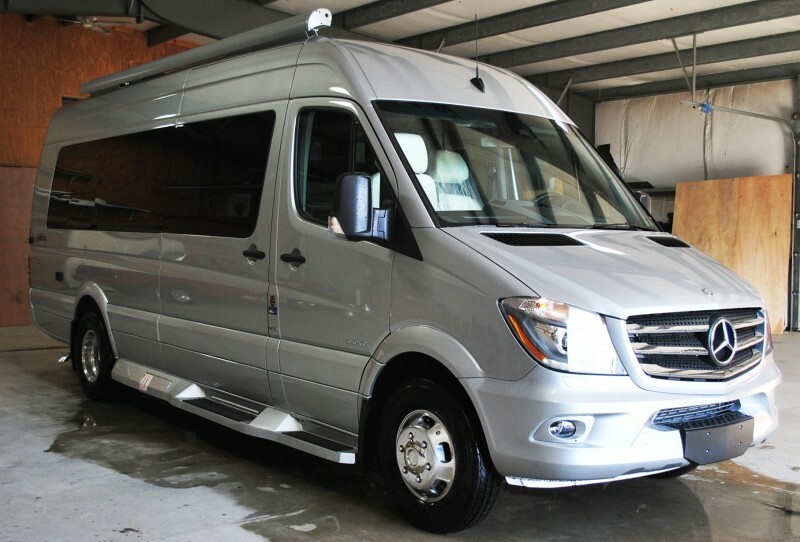 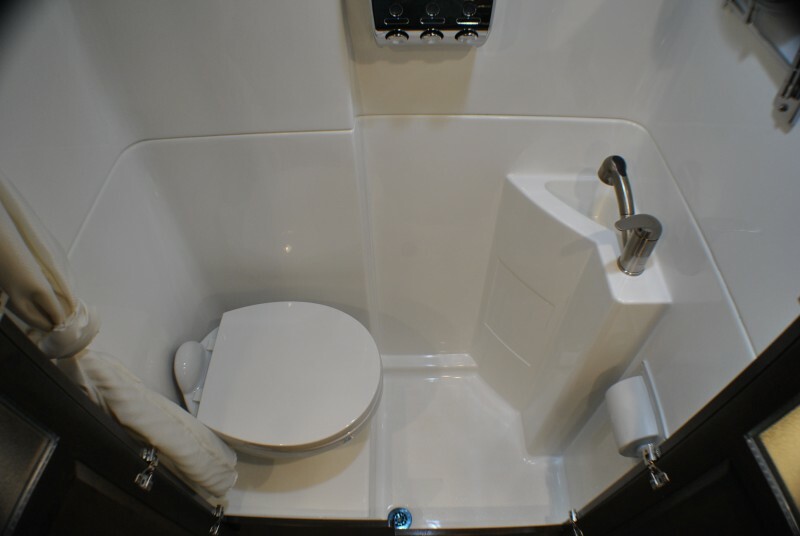 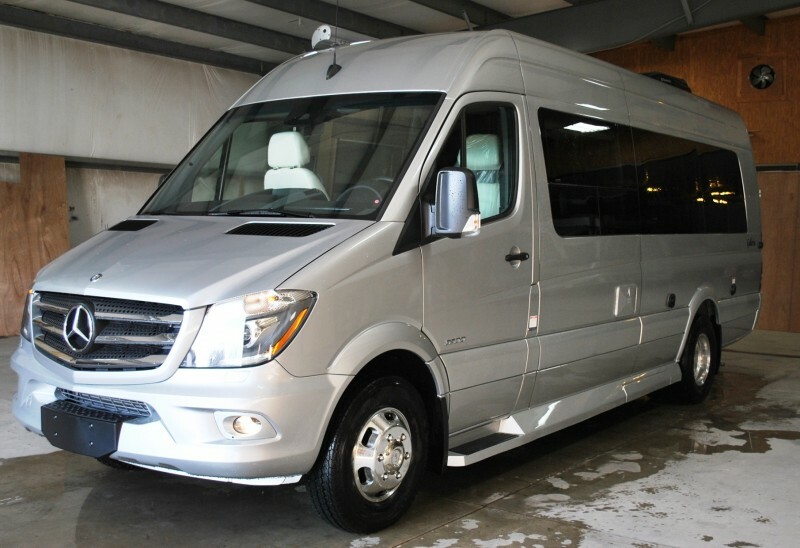 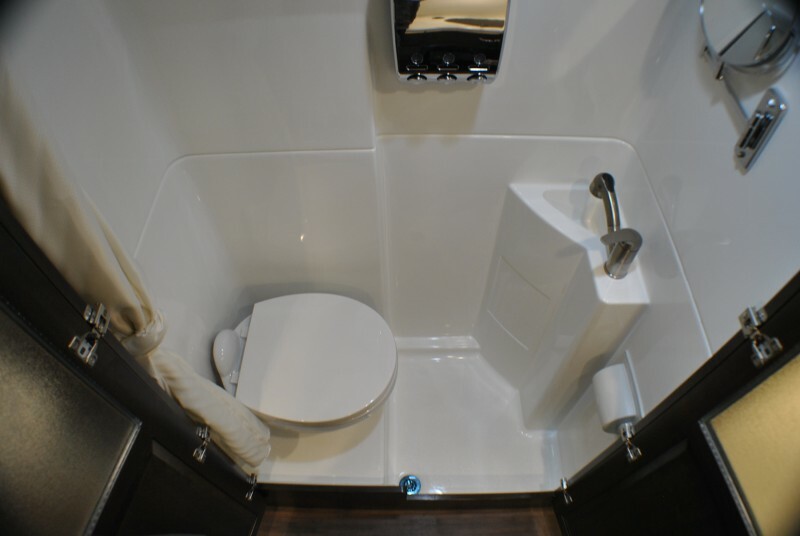 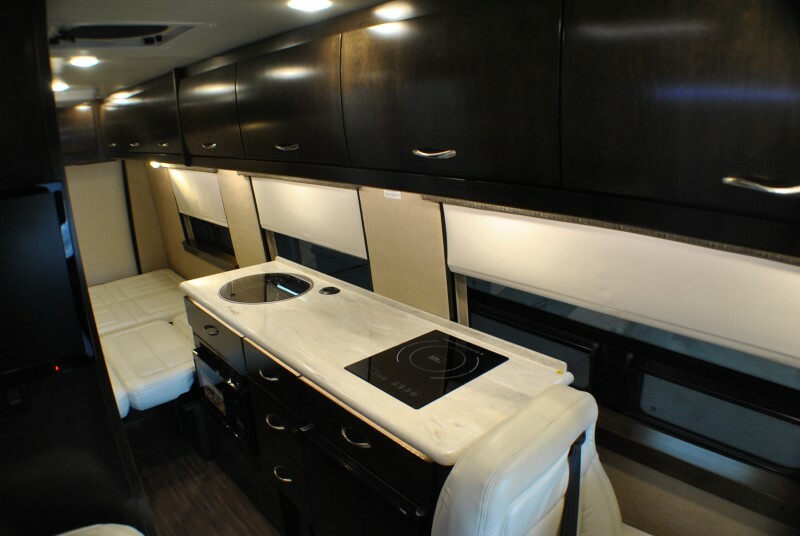 This 2016 Coachmen Galleria 24QS is a brand new high end touring Class B motor home. 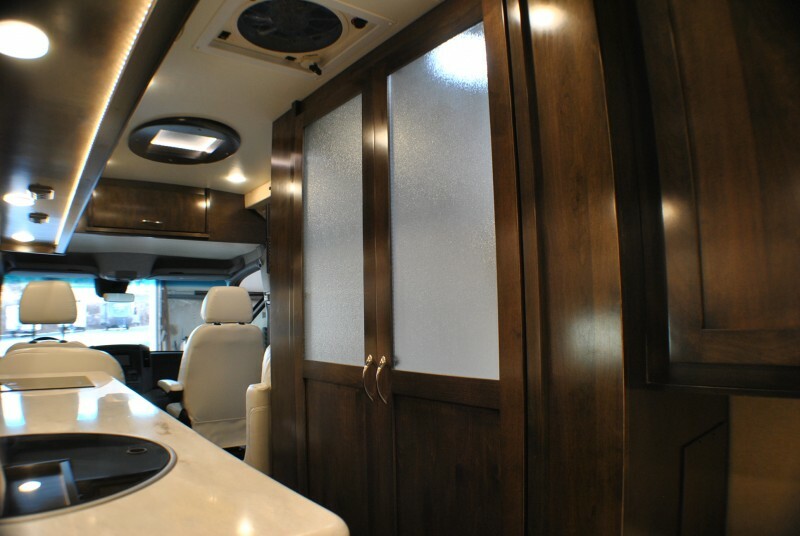 Built with the quality and heritage of Coachmen’s craftsmanship, this coach will last a lifetime. 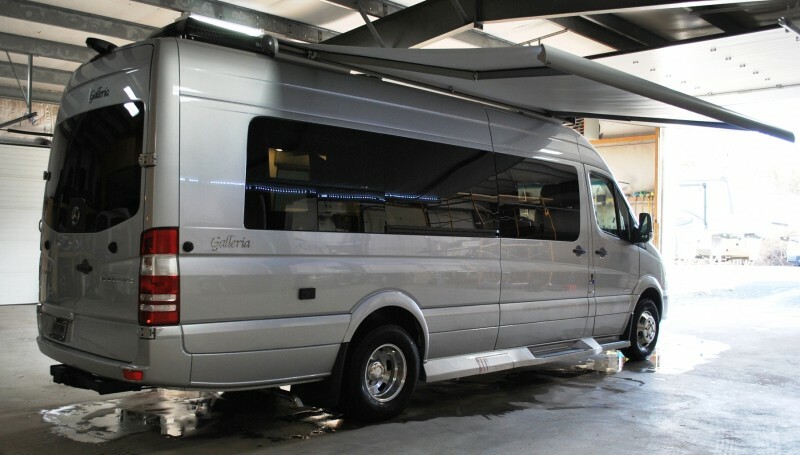 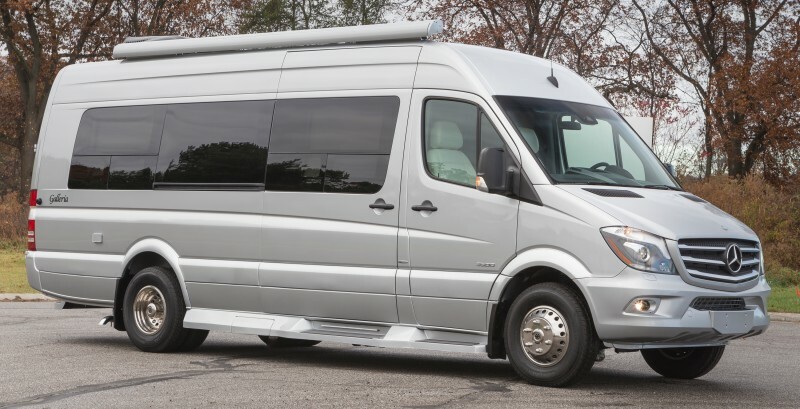 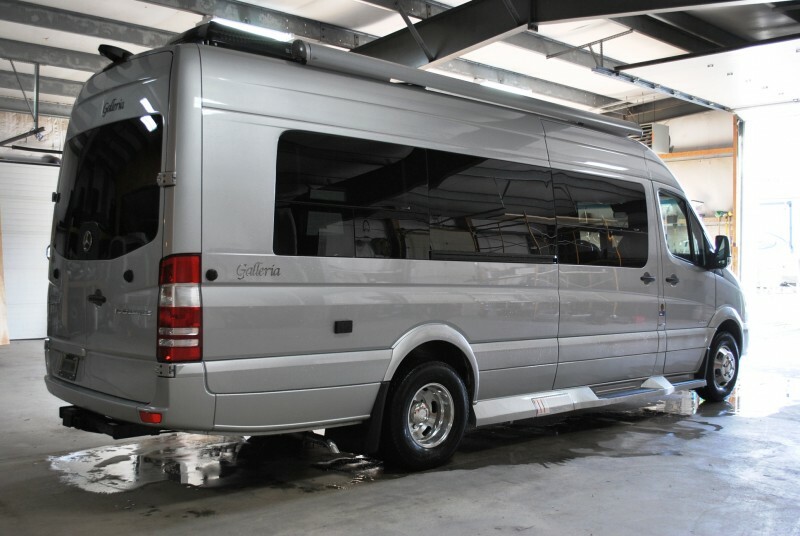 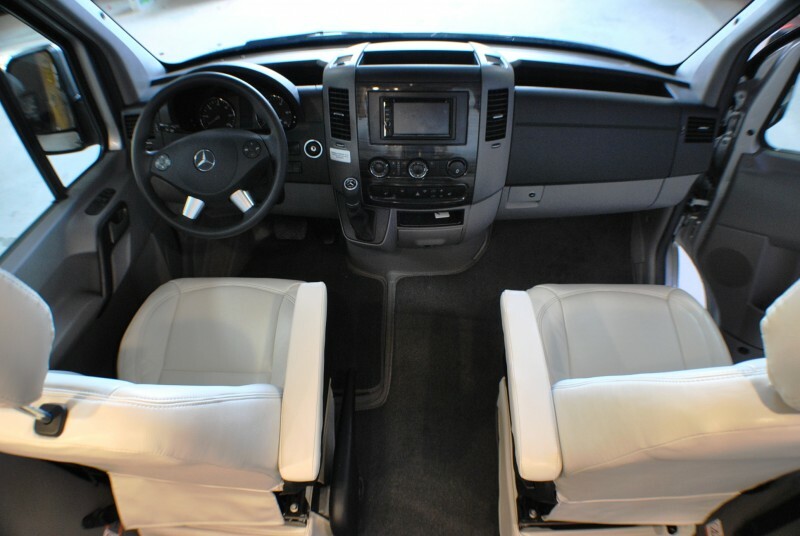 The Mercedes chassis and turbo diesel powertrain included in the Luxury package put power and comfort at your disposal. 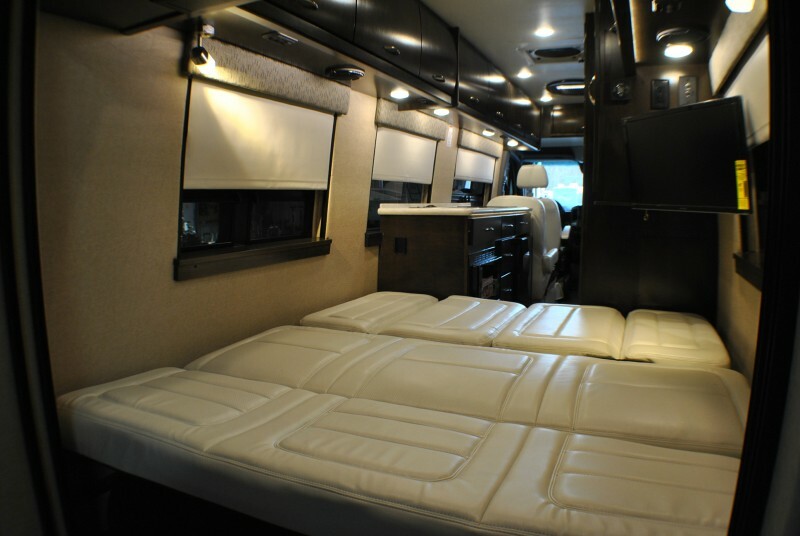 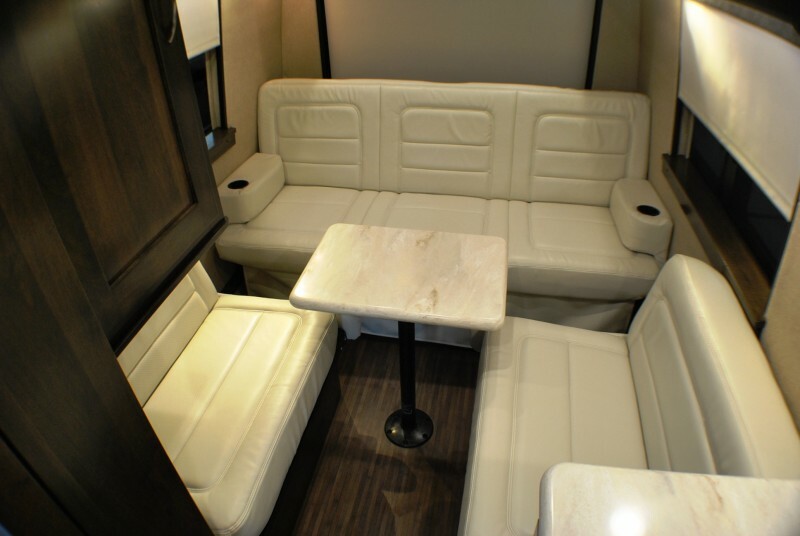 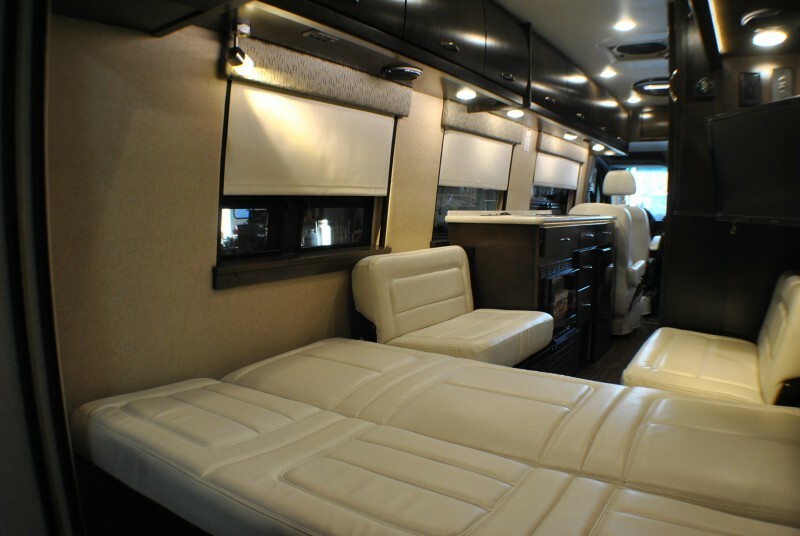 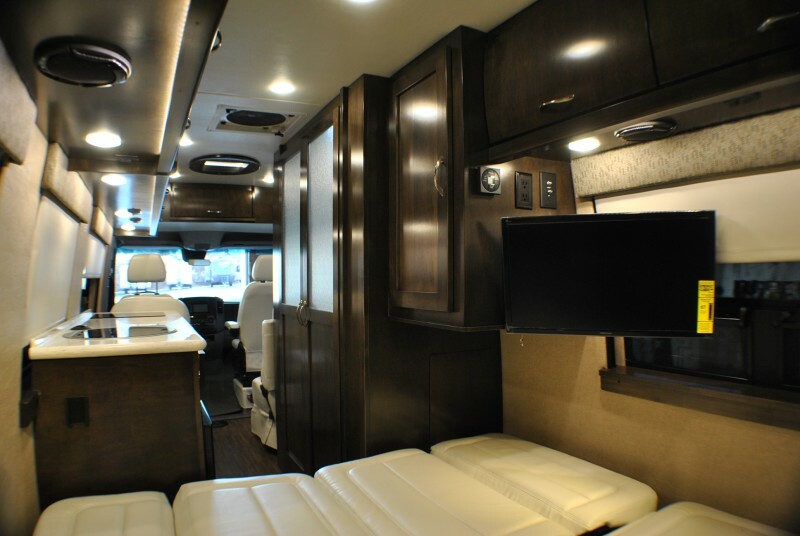 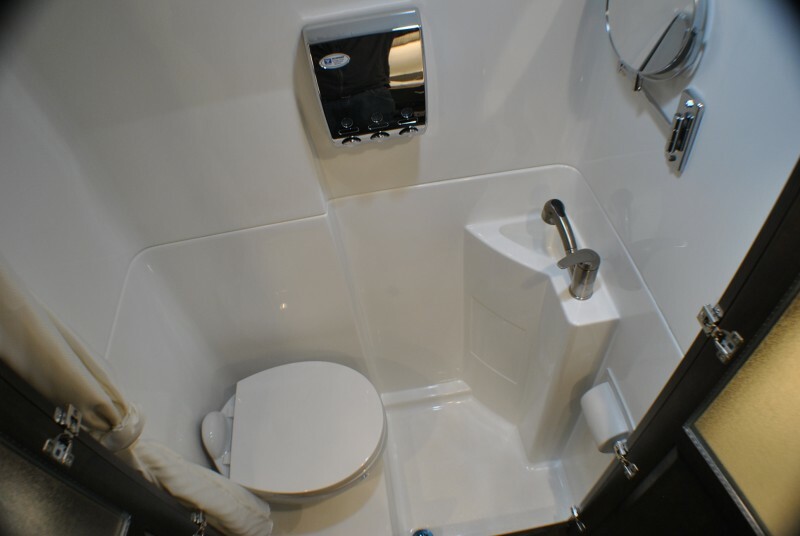 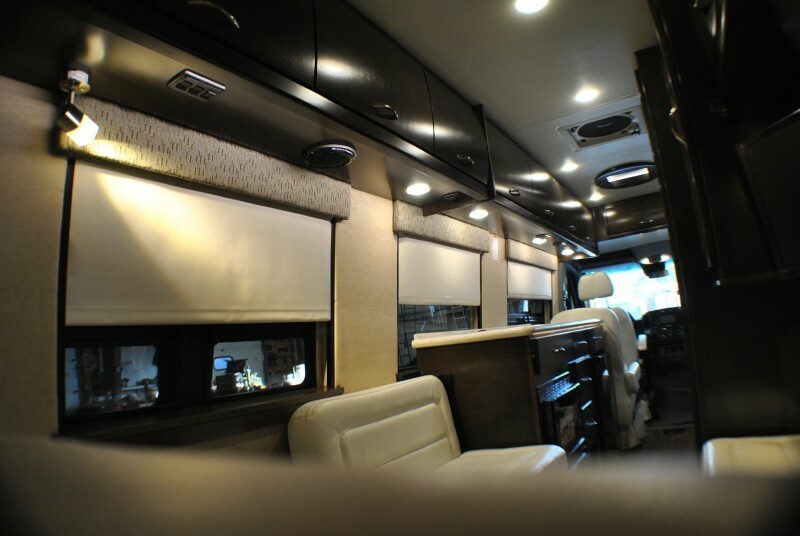 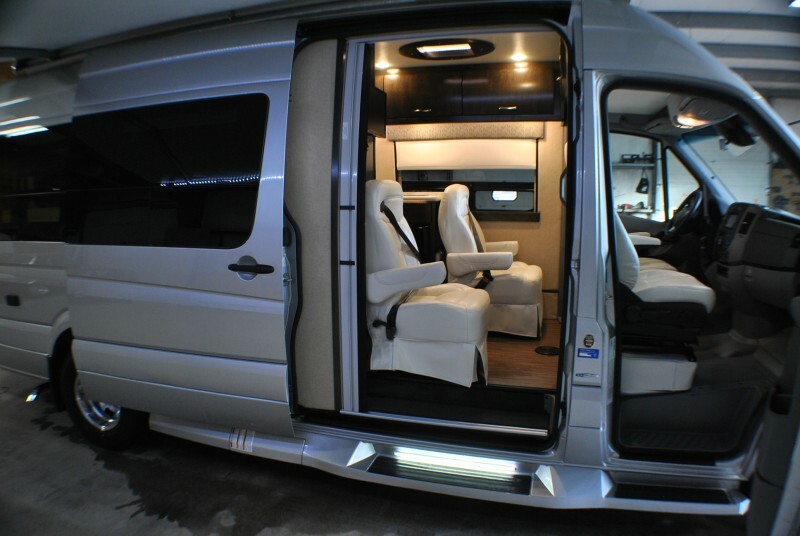 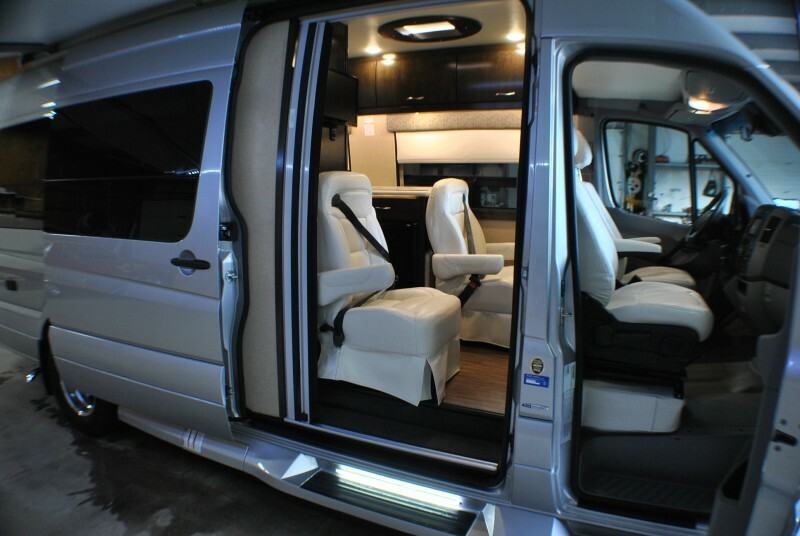 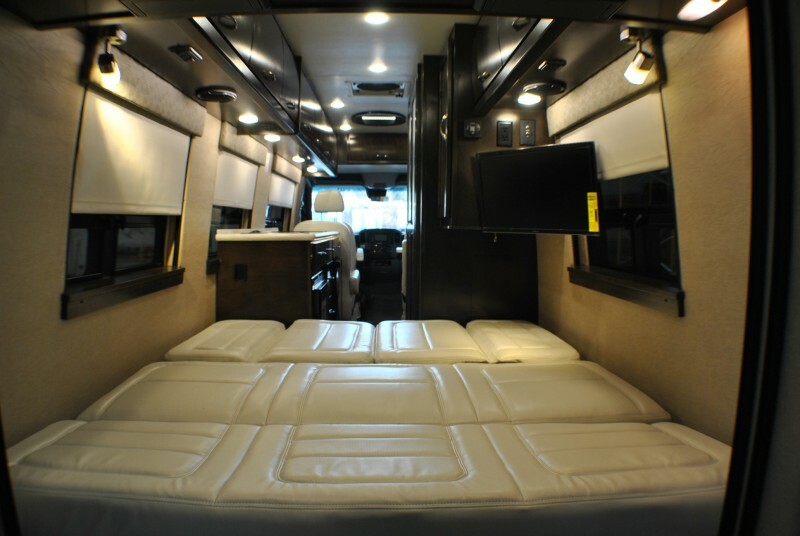 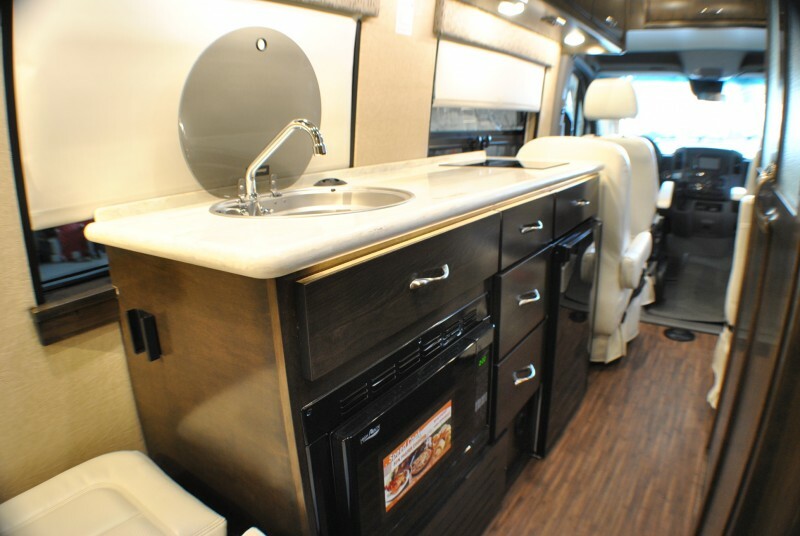 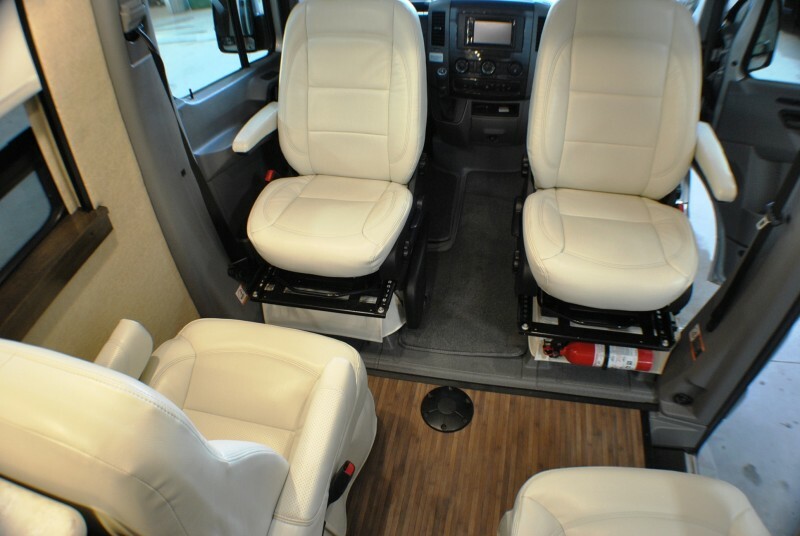 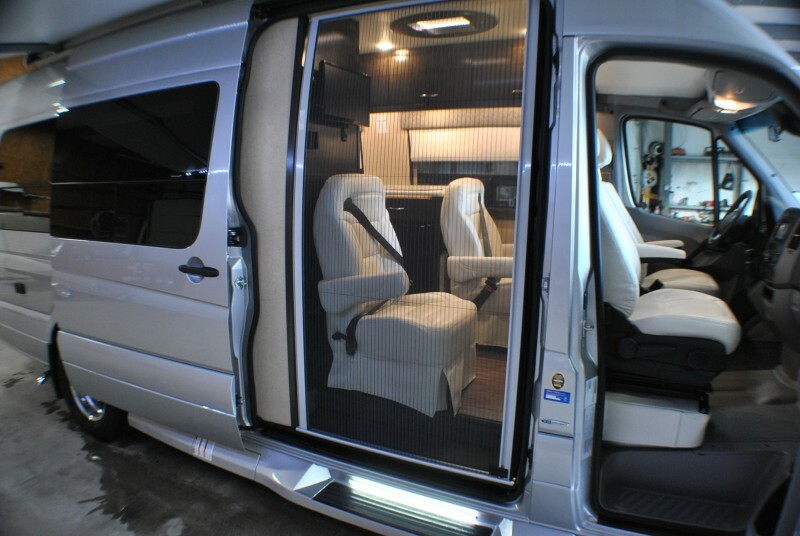 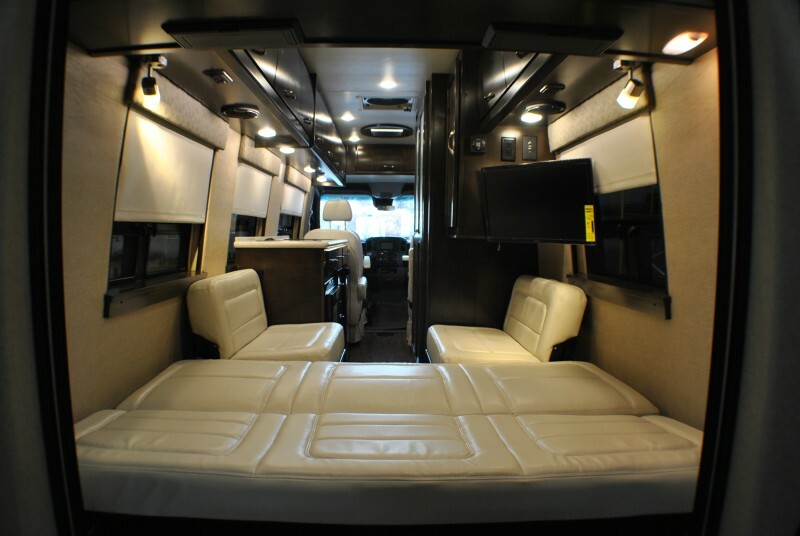 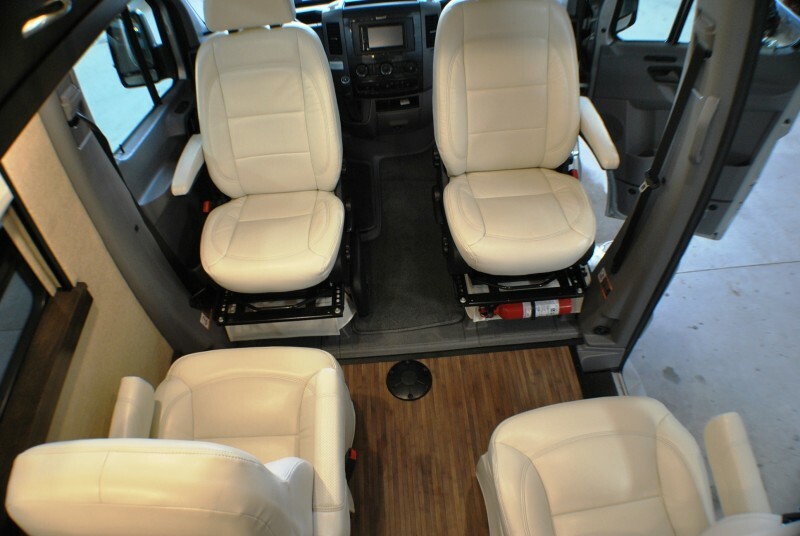 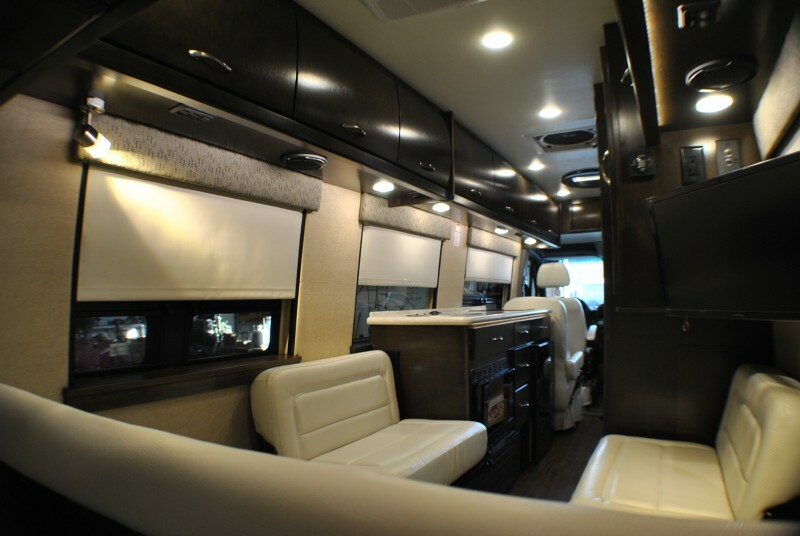 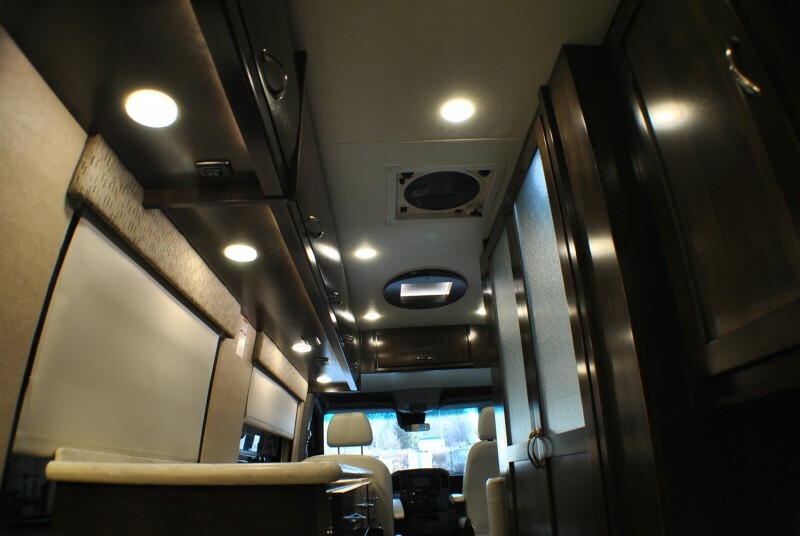 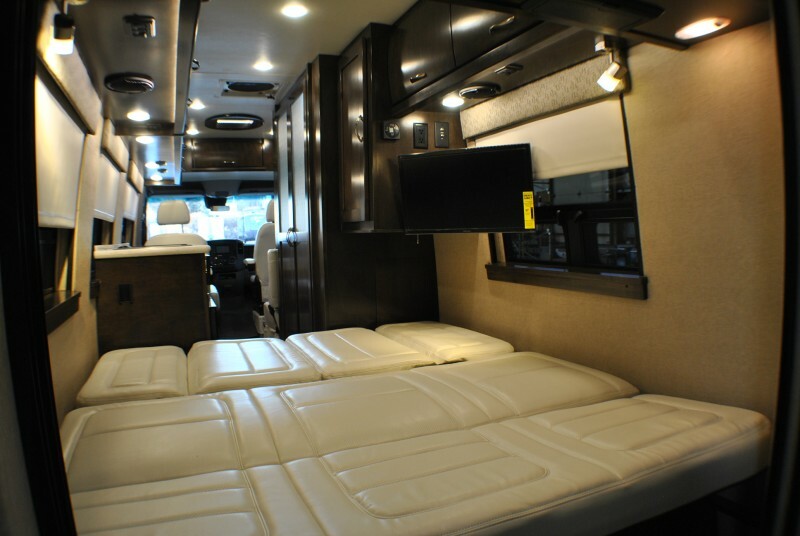 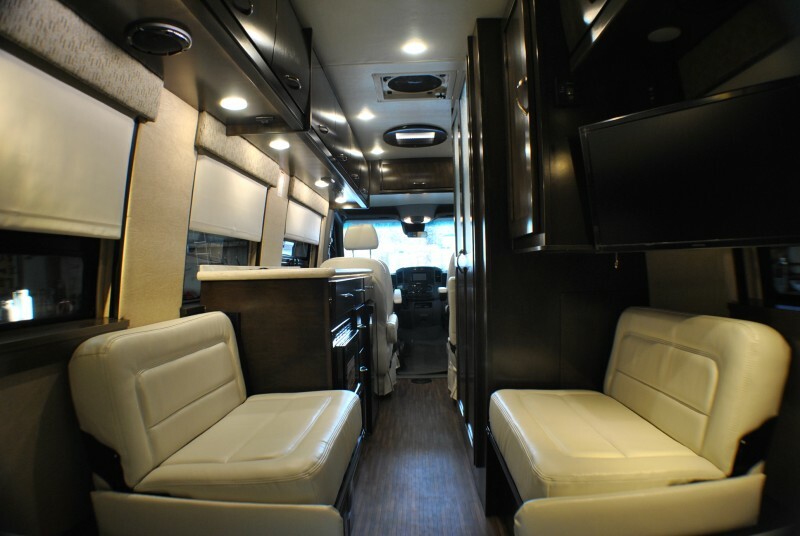 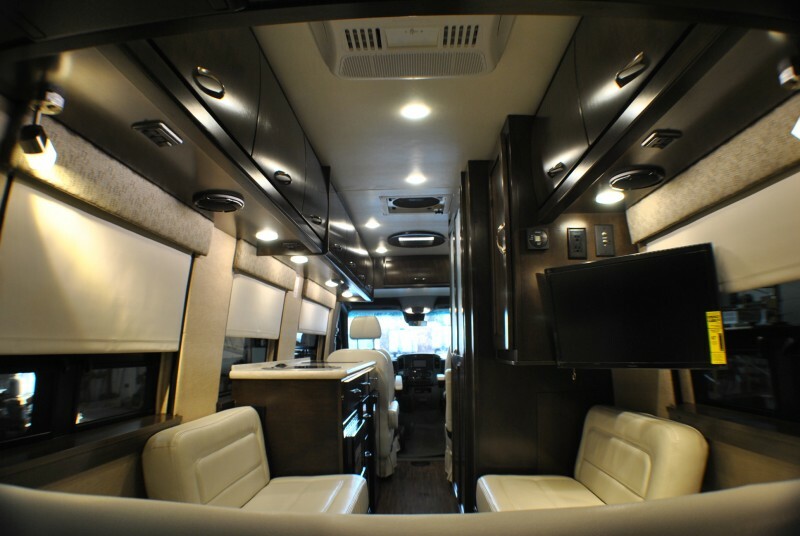 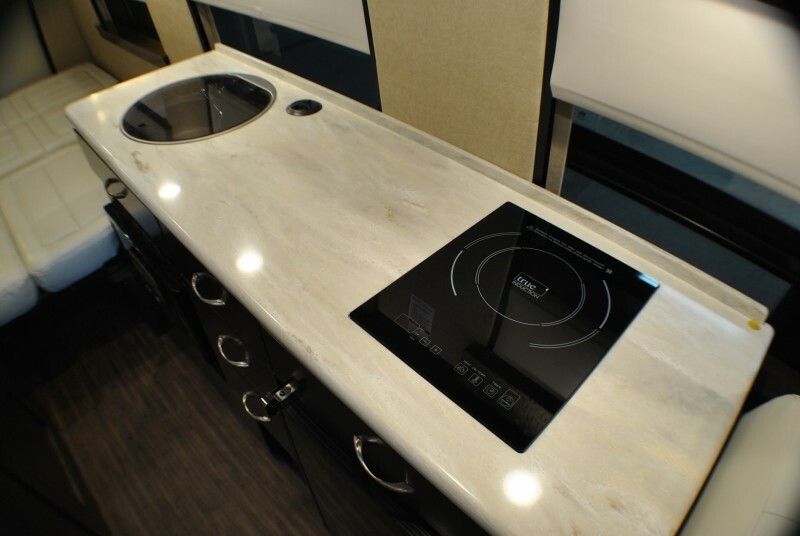 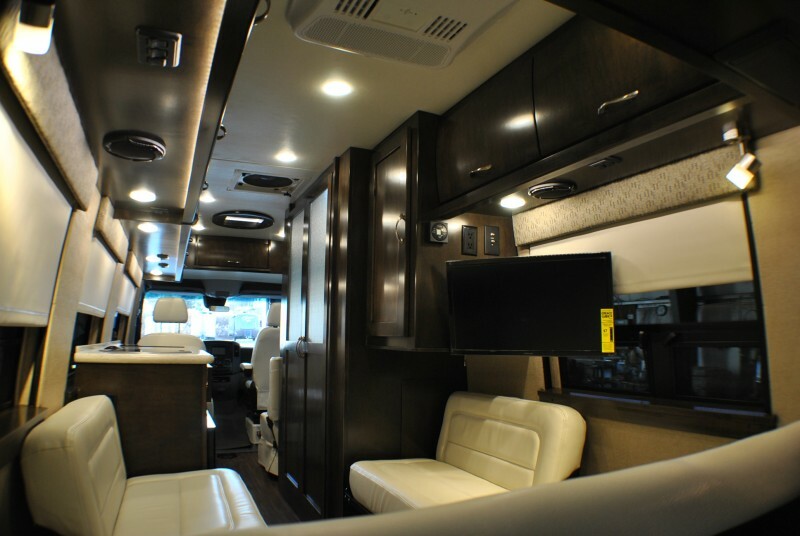 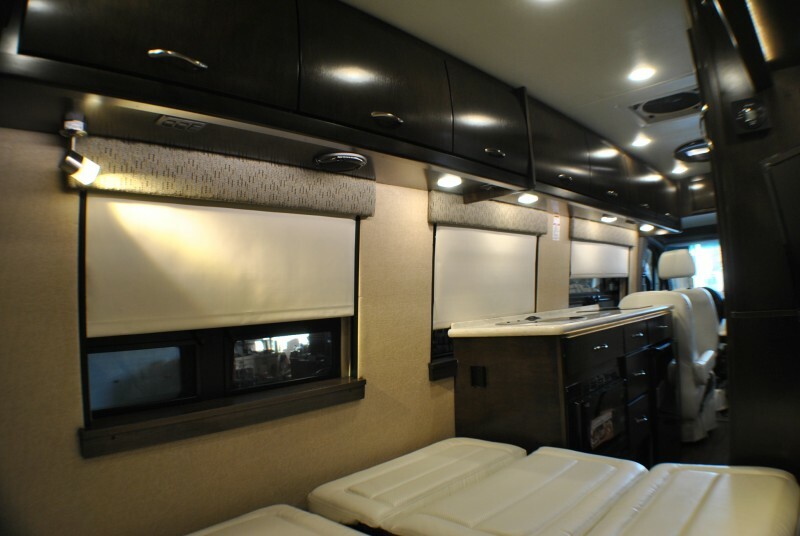 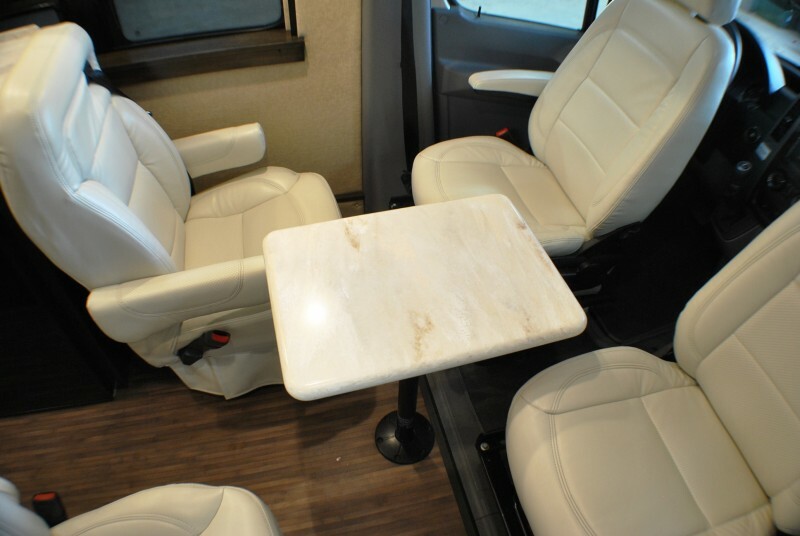 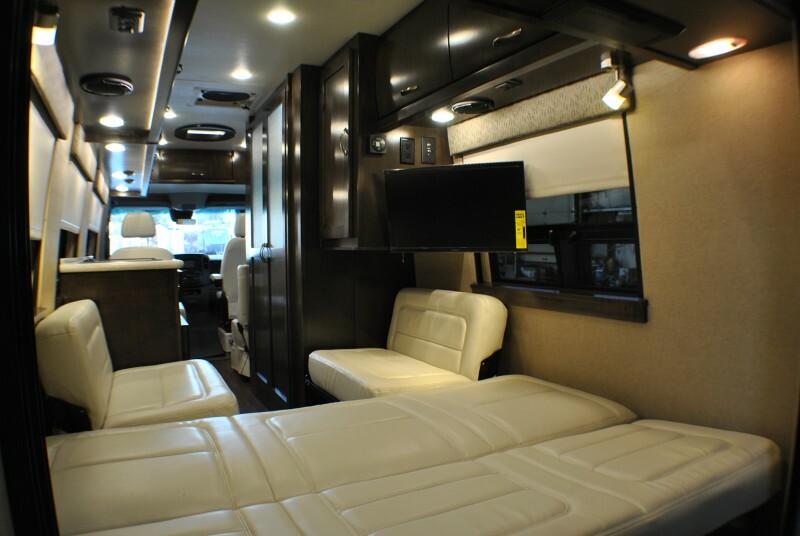 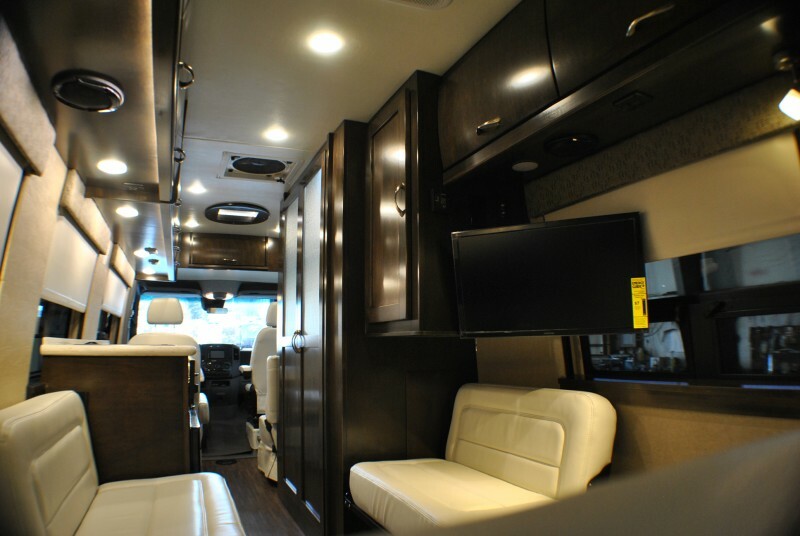 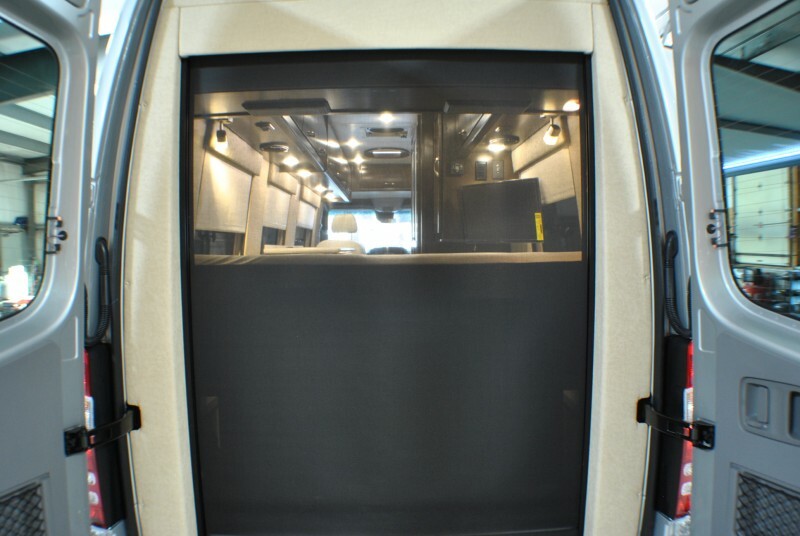 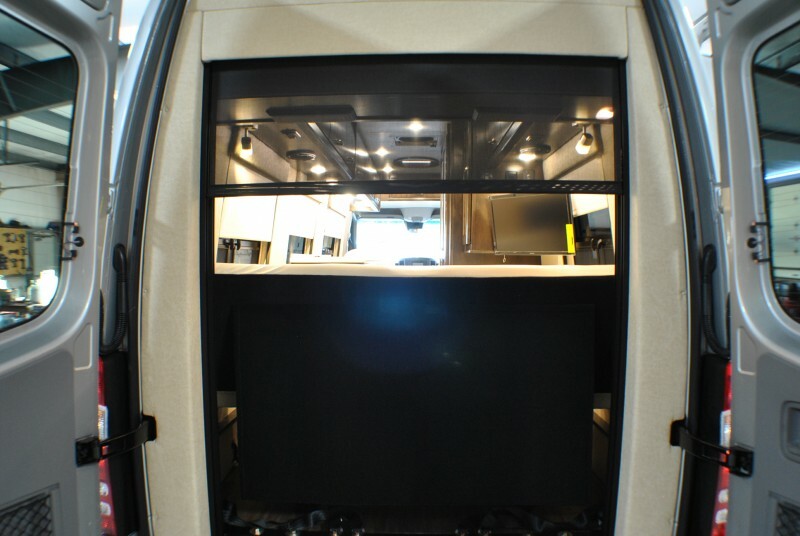 Inside the coach is beautifully crafted hardwood cabinetry and Corian countertops. 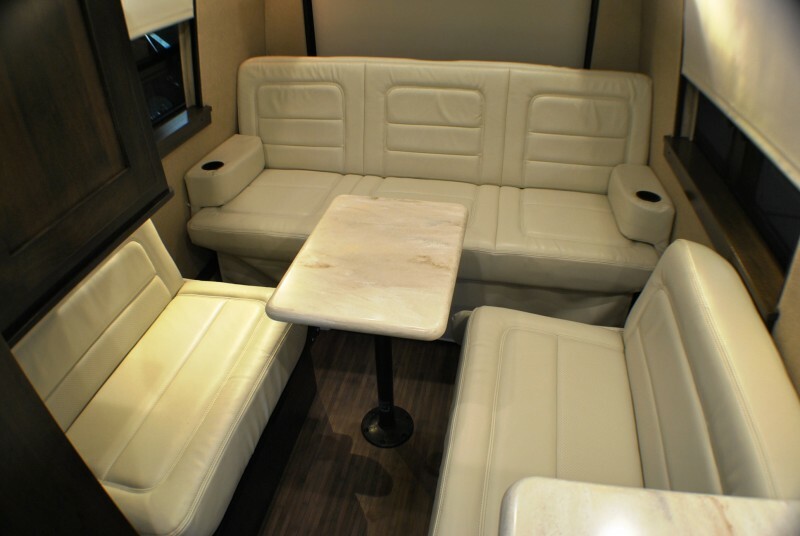 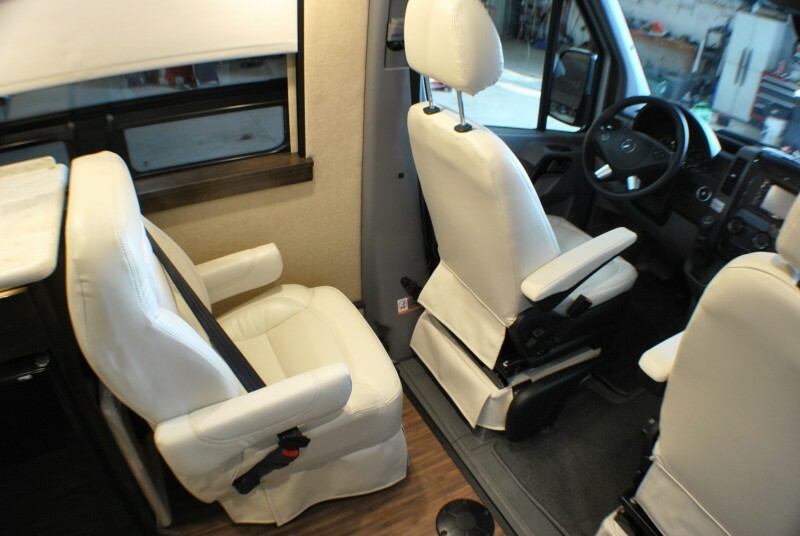 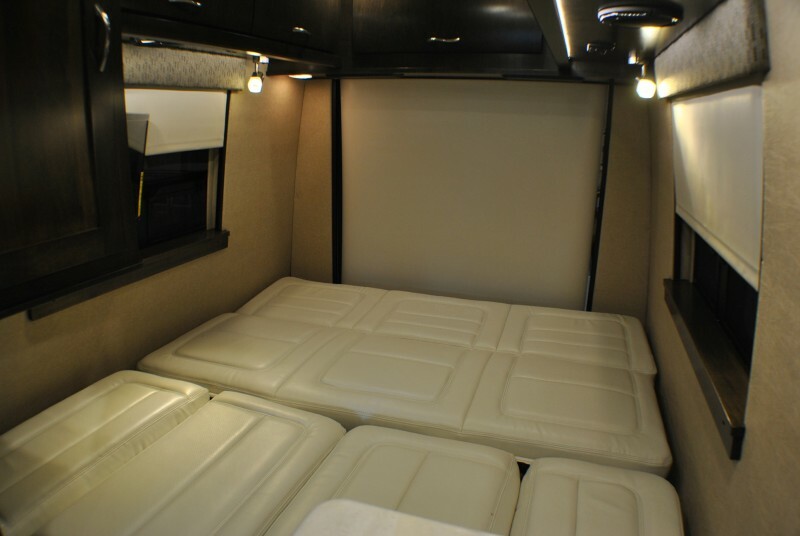 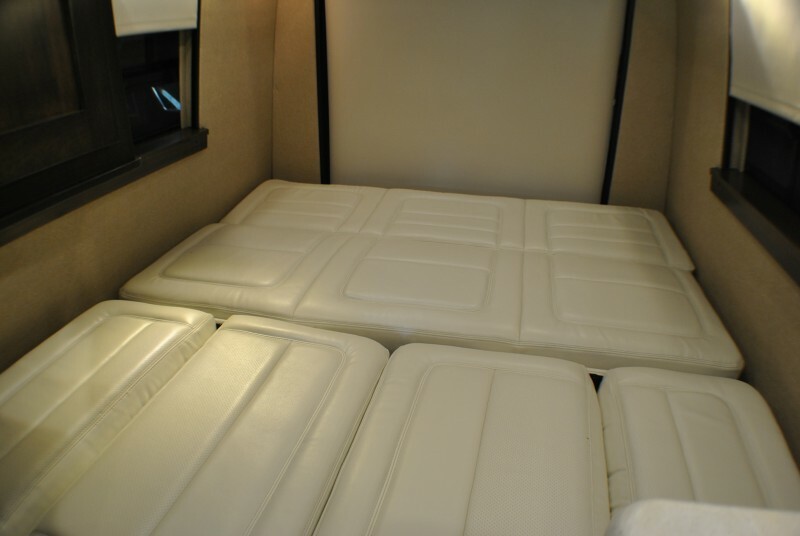 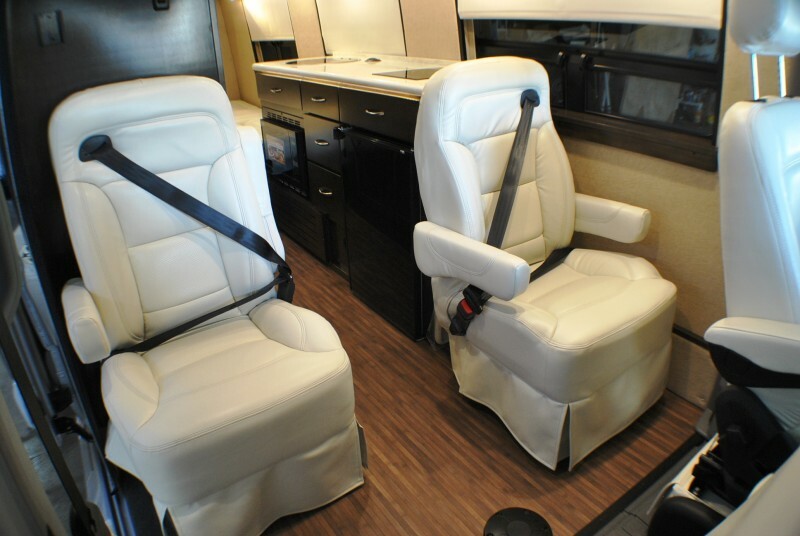 4 captains chairs allow entertaining or relaxation, and for sleeping.. the rear of the motorhome converts into a bed via a power sofa. 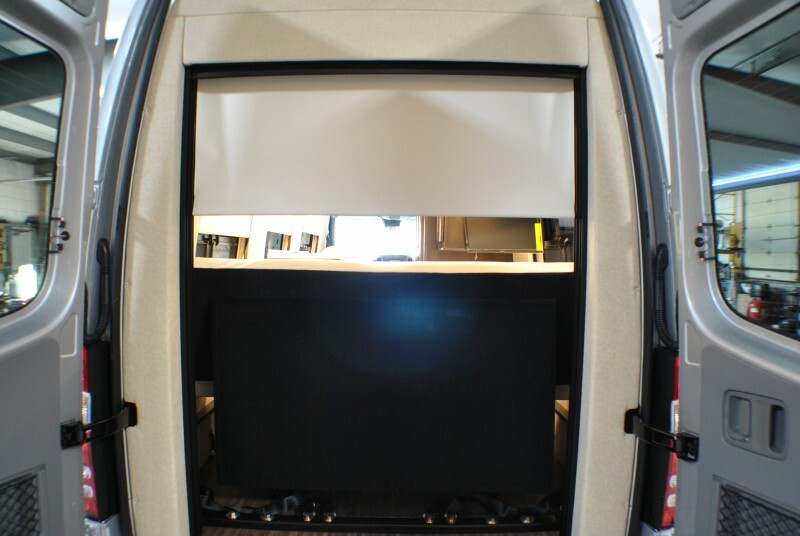 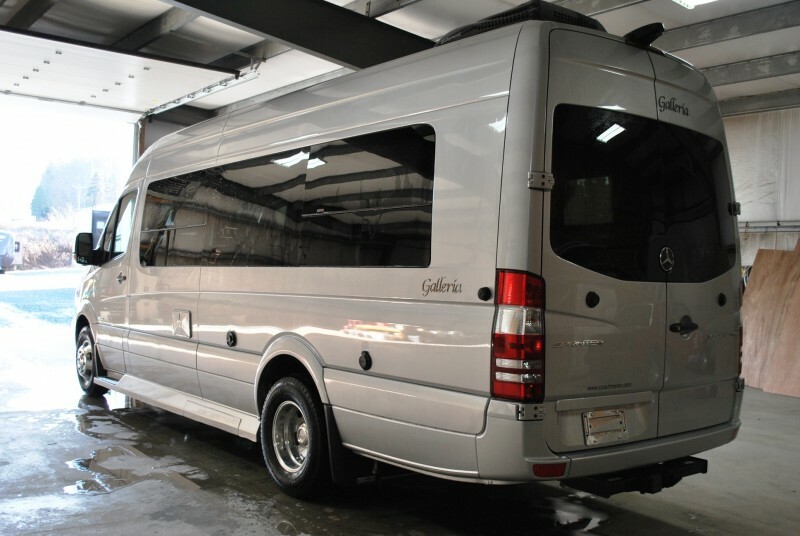 The cab is also equipped with safety measures such as blindspot detection, stability control, and heated power mirrors. 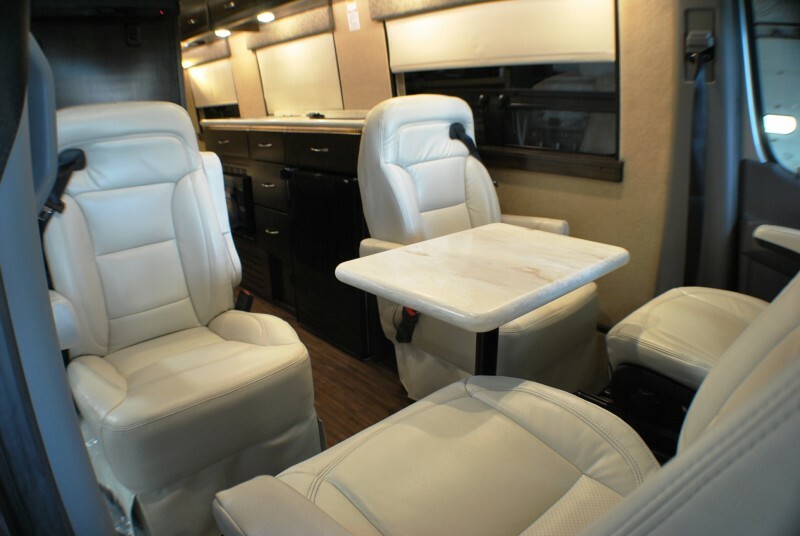 This coach has everything you need for a trip to the grocery store or a month long roadtrip across the country.